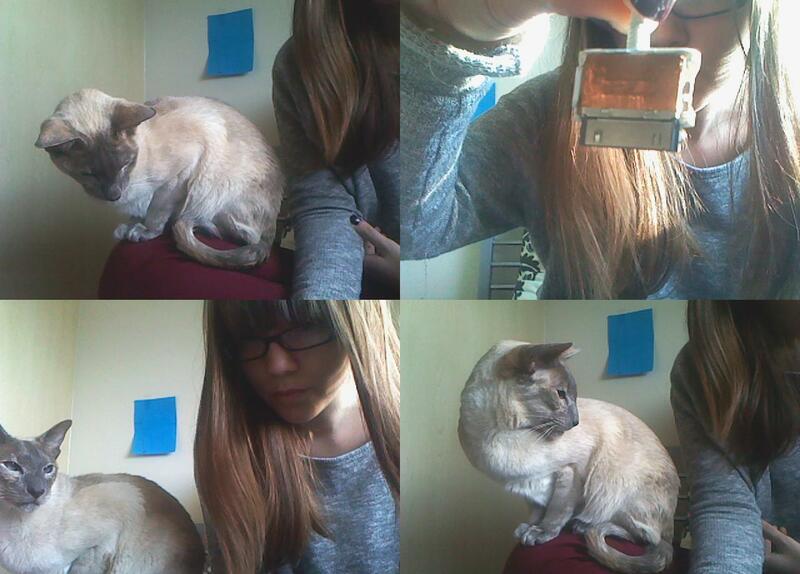 so, when i was sat on my laptop today (with no makeup on, fyi), my cat decided she wanted to sit on my knee. for a little cat she’s quite heavy. i would take a picture of her brother but he never sits still long enough. also, i accidentally broke my iphone cable so now my phone is dead and i can’t find my spare one. sigh! on a better note, i literally can’t get enough mash-ups in my day. i am obsessed (and have been for many years). you wouldn’t think i used to listen to death metal and now i’m all over anything that makes me wish i was drunk on a beach in ibiza.